we are trading company in hk, and we need waste plastic and metail and e-scrap, if you can offer, please send me email or join my wechat: trhy-hk for talking. Address Rm,1007,10/F.,Ho King Ctr.,No.2-16 Fa Yuen Street, Mongkok, Kowloon, Hong Kong. 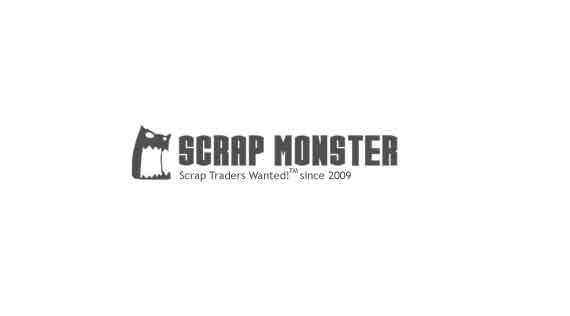 Ask TRHY INTERNATIONAL GROUP LIMITED to get Verified by ScrapMonster.